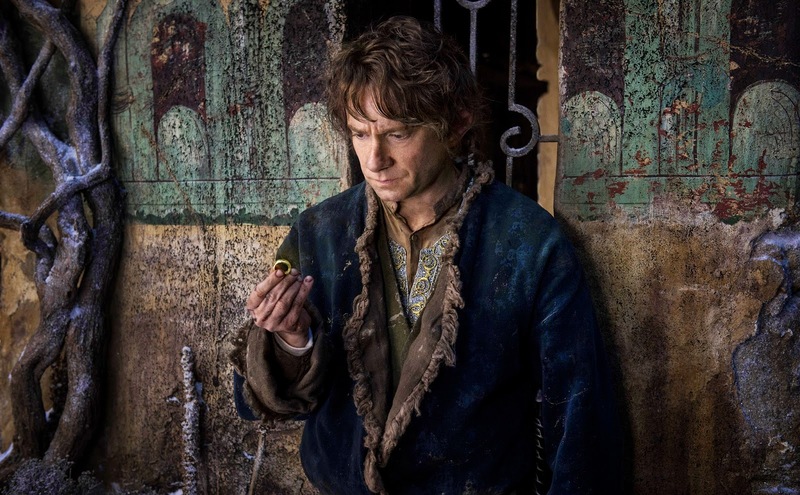 Warner Bros. has released some additional, more revealing The Hobbit: The Battle of the Five Armies images that evoke a somber, dark tone. 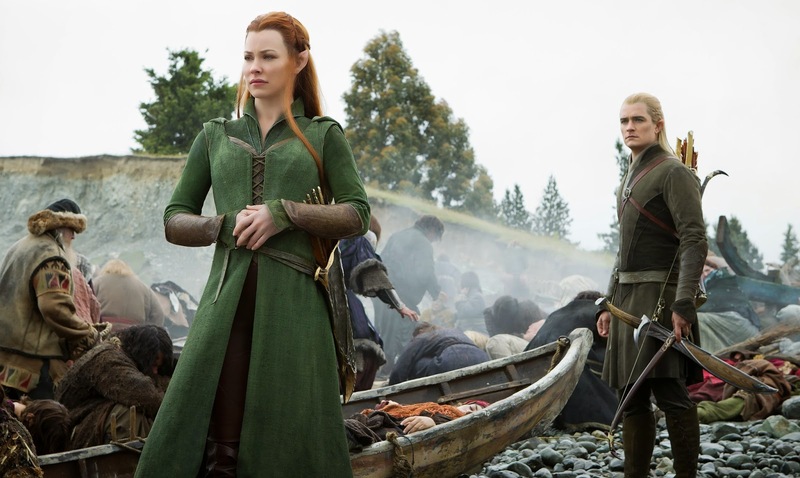 That’s certainly encouraging to hear, and with Peter Jackson revealing that there will be around 30 minutes of additional footage on the Extended Edition, fans should rest easy when hearing that the theatrical cut of The Battle of the Five Armies is also the shortest Middle-earth film yet at 144 minutes. 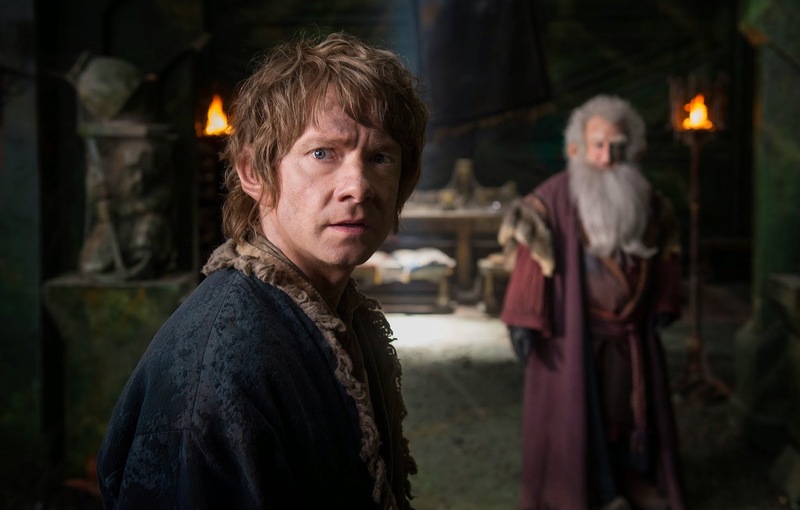 Check out the intriguing new The Hobbit: The Battle of the Five Armies images after the jump. 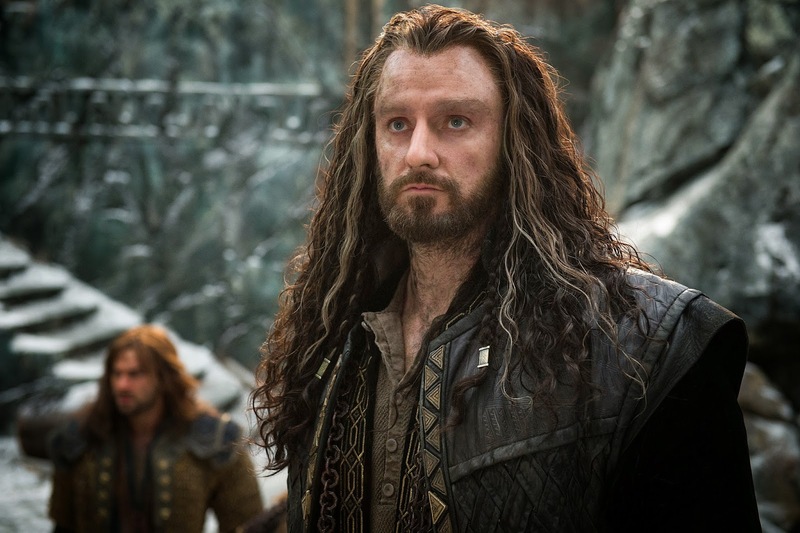 The film stars Martin Freeman, Ian McKellen, Richard Armitage, Evangeline Lilly, Luke Evans, Benedict Cumberbatch, Stephen Fry, Cate Blanchett, Ian Holm, Christopher Lee, Hugo Weaving, Ken Stott, James Nesbitt, and Orlando Bloom. 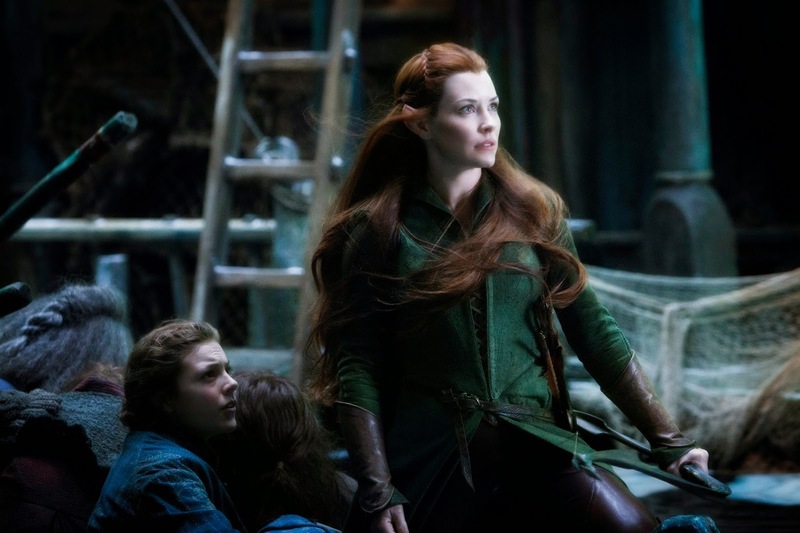 The Hobbit: The Battle of the Five Armies opens in theaters on December 17th worldwide and December 12 in the Philippines.